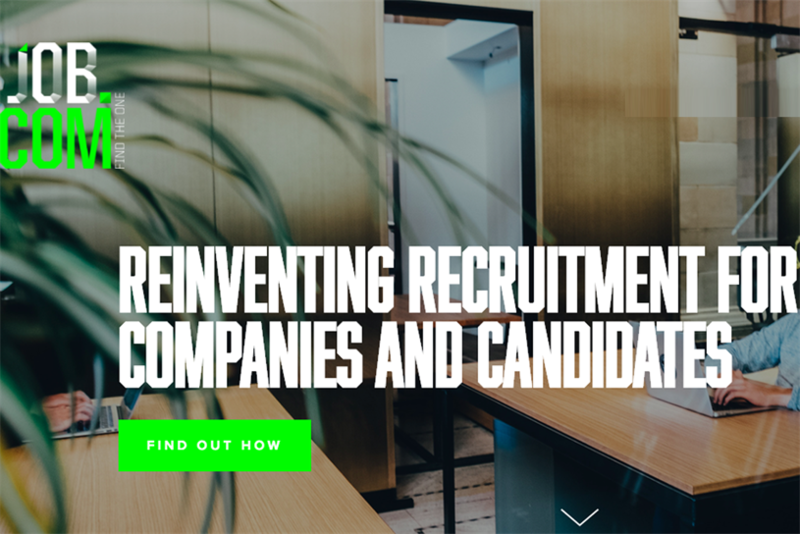 McCann Birmingham has been selected to provide design and creative services for blockchain-based recruitment platform Job.com. McCann Birmingham has been working with the leadership team of Job.com for a few years and was asked to help with the brand and the platform, Rob Mustoe, the agency's managing director said. Job.com, a recruitment site with more than 60 million users worldwide, will be launching its new blockchain-based job-matching platform this summer. A delay from its originally targeted date of 19 April. It raised funds to develop the platform with a token generation event (TGE) that Job.com hopes will raise around $30m (£21.17m) to $50m. The site claims that the platform will use the decentralised database technology to let recruiters and job-seekers share information securely, cutting out the middleman. Following the launch of the platform, Job.com promises it will cut its current 20% fee to recruit candidates to 6% when its blockchain network is used. It will take 1% of the fee and pass the remaining 5% to the new hire as a signing bonus. It remains unclear, however, if the blockchain technology used goes beyond smart contracts and verification. McCann was appointed thanks to its "reputation and legacy", Paul Sloyan, co-owner of Job.com, said. "We knew we wanted to work with them from the start and the fact that we will be their first blockchain-based client makes it all the more special. In a space where trust, branding, and legitimacy are of the utmost importance to our community, there is no better partner to portray Job.com’s message effectively than McCann," Sloyan said. McCann will be helping to develop the Job.com brand, create its B2B and B2C advertising campaigns and CRM. The agency's digital team will also work on the Job.com platform on user experience, web design and front-end build. "Job.com is a disruptive idea built on cutting edge technology and this is a really exciting project and is drawing a lot of attention within the agency. It has the potential to genuinely move the market and redefine what the industry is really about. The business has the right leadership, strategic partnerships, and frankly, the right brand," Mustoe added.